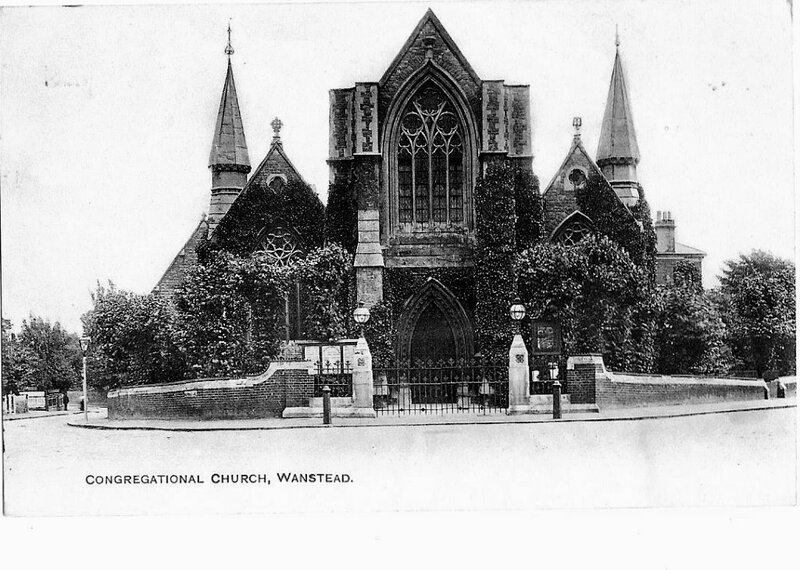 From St Pancras to Wanstead, the building has a unique history! This postcard of our church was sent by R.Y. to a Mrs Ferris in County Antrim, Ireland, in June 1918. This means that the photograph was actually taken about a hundred years ago. Look at the twin pinnacles; these were taken down in the 70’s because they were deemed unsafe. Look at the glass globes on the pillars; they probably came down in the Second World War. All that ivy growing everywhere – must have been very bad for the pointing! A huge building project to repair, renovate and reorder our buildings was completed in Summer 2012. Phase 1 focussed on the roof, external stonework and stained-glass windows. Phase 2 focused on developing the inside to create a multi-use / flexible space. For the full story of the Building Project click on the menu on the left.